IESE’sfaculty consists of over 100 full-time professors and around 70 external collaborators who represent almost 30 countries, and hold PhDs. from the top business schools in the world. 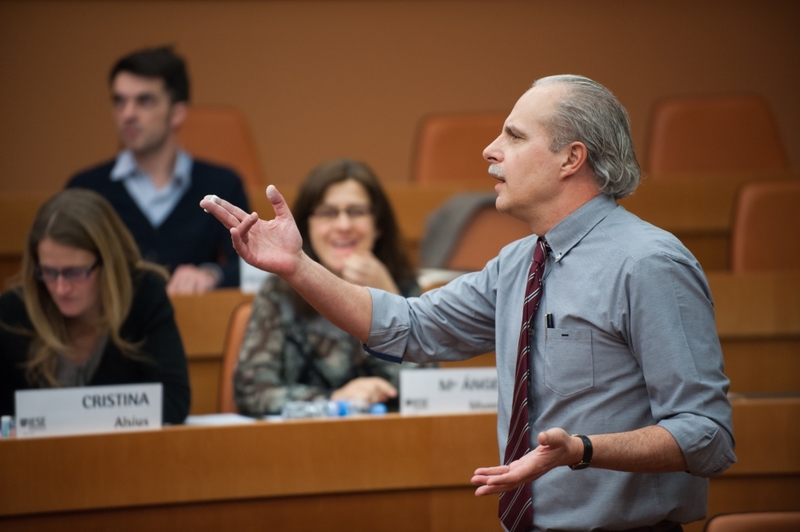 Their dedication to teaching, the impact of their research and their experience working with companies around the world are central to IESE’s continued success in providing excellence in management education. IESE academic expertise is grouped into 11 distinct academic departments that cover the broad spectrum of global business. Each department delivers world class research and specialist knowledge rooted in a solid ethical base to make a positive and deep impact on the way the world does business. 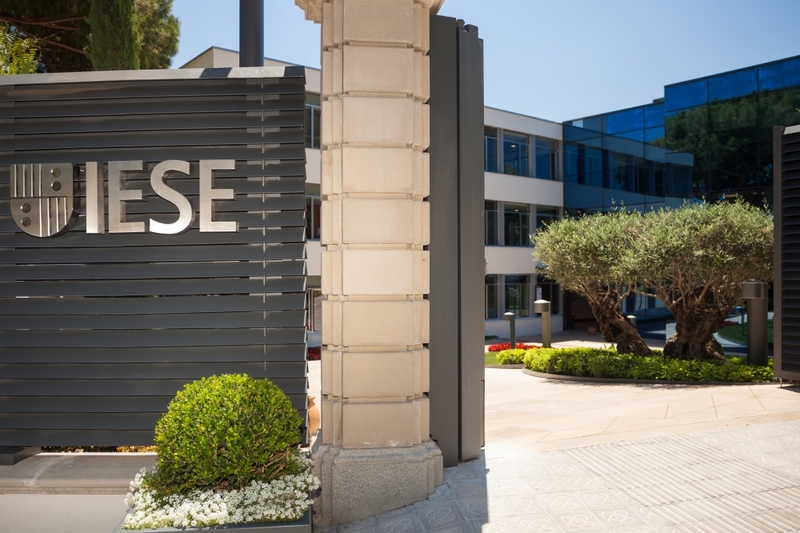 IESE provides both degree programs, such as the Full-time MBA, Executive MBA and Global Executive MBA, as well as numerous Executive Education programs (including open-enrollment programs and those developed specifically for companies), in addition to a PHD program, among others. Every IESE program provides an international experience, with participants and faculty coming from all over the world and classes run from every corner of the globe. Our programs encourage participants to develop a global mindset, learn to lead in international, culturally diverse environments and to pursue success with a conscientious sense of purpose beyond profit. Inherent in everything IESE does is a focus on people – on the personal and professional development of every individual partaking in the IESE experience – as the primary driver of positive change and impact on business and society. For IESE, sustainable and long-term global prosperity can be achieved through a humanistic approach to business. This helps business leaders to influence companies and society positively, shaping the world for future generations. IESE strives to ensure that professionalism, integrity and a respect for others, are at the core of everything it does. 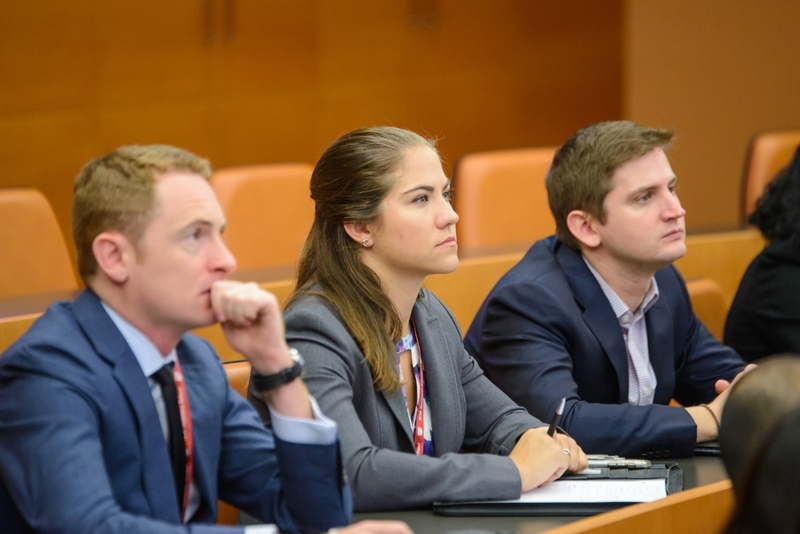 IESE’s alumni are an international community of more than 45,000 business and nonprofit professionals and entrepreneurs spanning over 100 countries. Every year the Alumni Association organizes hundreds of education sessions and reunions, enabling networking and making IESE an ongoing and valuable experience for alumni. IESE regularly appears in the top business school rankings of major business publications. See here for a list of some of our recent rankings. IESE, the Graduate Business School of the University of Navarra, is committed to the development of leaders who aspire to have a deep, positive and lasting impact on people, firms and society; to inspiring leaders to work with a spirit of service and integrity, basing their actions on the highest standards of professionalism and accountability; and to educating leaders to whom we can confidently entrust the future of business and society. The school’s educational offerings are based on interdisciplinary research of the highest caliber: professors and researchers push the limits to offer rigorous, transferable and relevant knowledge for companies and society today. 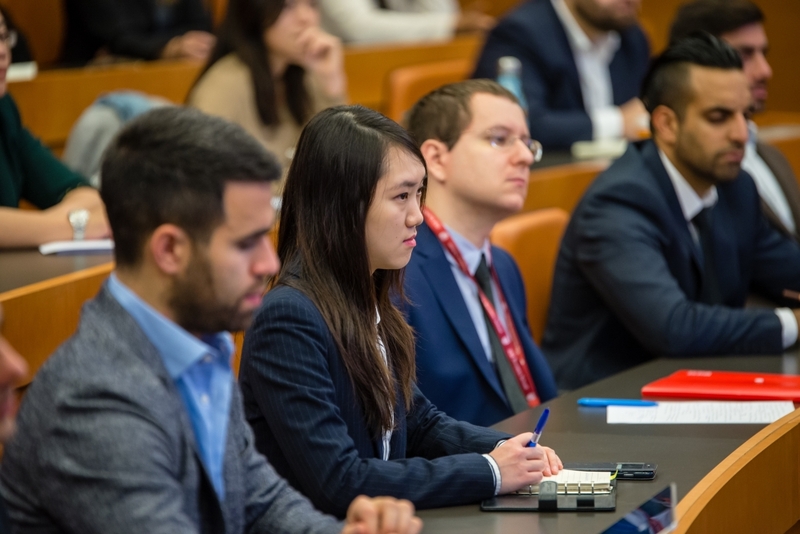 IESE activity is structured around three pillars of leadership development: a general management perspective, a global scope and human and ethical values. The school’s ethical and moral values are based on the Christian tradition, a perspective that has been at the root of social and human progress in Europe and in many other countries around the world. These values emphasize the intrinsic rights and dignity of every person, and constitute the linchpin of any successful organization and society at large. Believing that businesses are above all communities of people who work better in an atmosphere of trust, IESE’s mission and core values are articulated in our programs and school culture. IESE and all of the University of Navarra centers and schools are initiative of Opus Dei, a Personal Prelature of the Roman Catholic Church with activities on every continent.